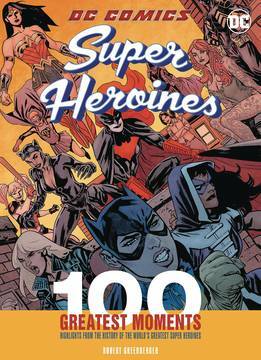 From Batgirl to Wonder Woman, all of the greatest female characters of the DC Comics universe are paid homage in this epic tome, DC Comics Heroines: 100 Greatest Moments. Broken down, moment by moment, readers are able to follow pivotal points in the development of their favorite heroines. Fans will love this overview of 100 notable scenes where women showed just how tough they are. High quality panels are pulled from the silver and bronze age up to the present. 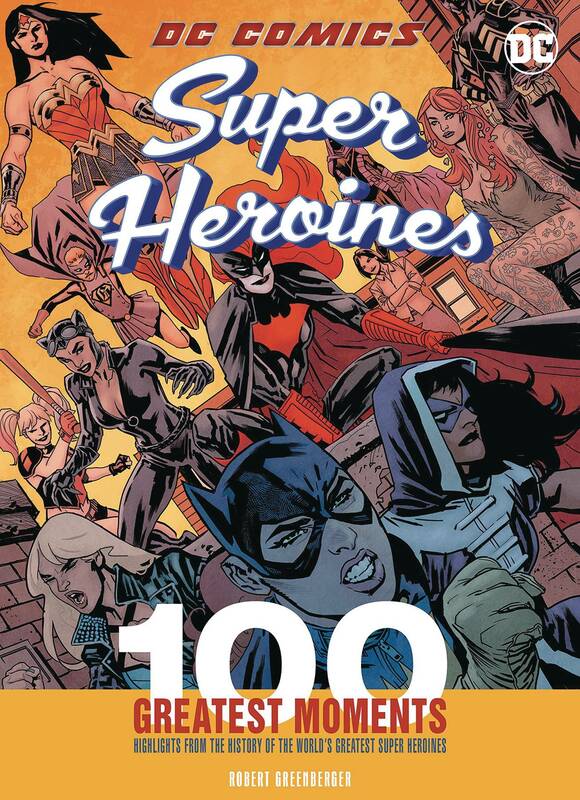 Favorites like Wonder Woman, Batgirl, Supergirl, Black Canary, Zatanna, and many more make an appearance in this volume..